Every dynamic recruiter knows the value of maintaining an active social media presence. More content —> more engagement —> more traffic —> more leads. 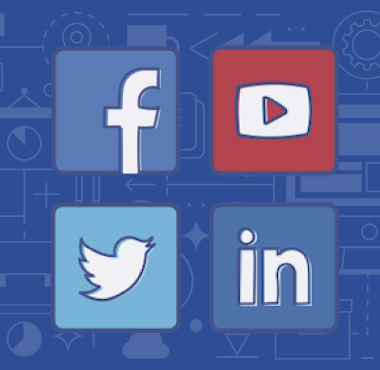 Even though the formula appears straightforward, it is still surprising to see how many recruiters take their social media channels for granted. A dead simple strategy to build out your recruiting firm’s social media presence using automation tools that save you hours per week.